Throughout 2012 we saw a strong competition with some of the well known antiviruses facing a great challenge to remain on top. 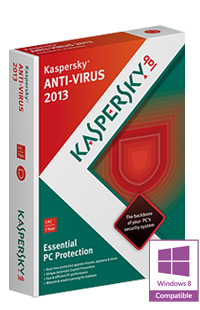 The famous Kaspersky Antivirus saw a stiff competition coming from Norton, while Bit defender came and overtook them all. 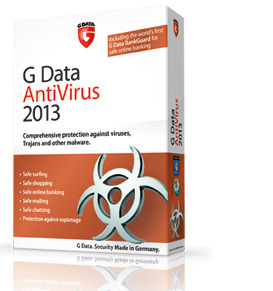 So what makes an antivirus software great? well according to experienced users, there are many different aspects of an antivirus that makes it what it is. 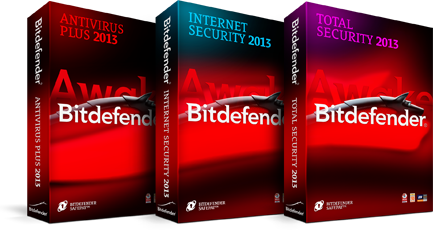 Apart from the complex technical aspects, an antivirus has to have an easy to use interface with a simple set-up that is is user friendly. 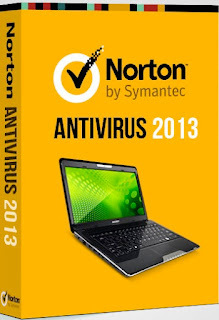 So fo this 2013 here are 5 best antivirus software for you.